FSSA’s Technical Committee reviews technical matters related to issues that are important to the membership and recommends courses of action to the Board of Directors. The committee executes special projects that are technical in nature. 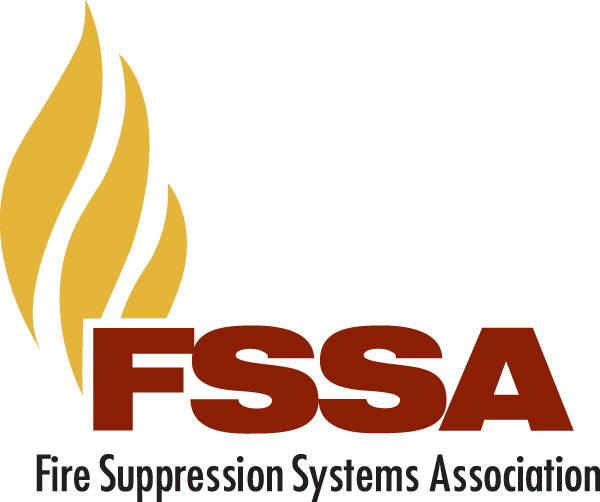 The committee conducts formal reviews and prepares proposals and/or comments on behalf of FSSA on public documents that relate to special hazard fire protection such as NFPA, UL and other important codes and standards. Jeff Kidd, Hiller New England Fire Protection, Inc.
Chuck Roy, APi Systems Group, Inc.
John Spalding, Healey Fire Protection, Inc.